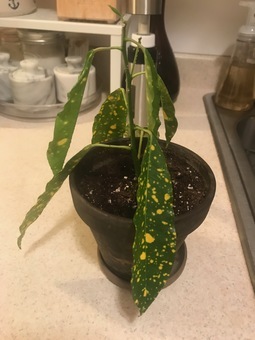 My Gold Dust Croton has gotten a bit droopy lately. Any ideas? Elana Crotons need a LOT of light so if you believe you’re watering it enough (which it sounds like you are) I think it’s just unhappy not getting enough light. Emily I am thoroughly watering when the top of the soil is dry (it is a small terra-cotta pot, so this is usually every 5-6 days or so). It gets a pretty full day of indirect light. It is currently set back from the window because my apartment is a bit drafty, but I can move it to a sill in a few weeks when it's not bitter cold in New York. Pei hey [290326,Emily] can you share a bit more information how you've been taking care of it? E.g how much water and sun it's getting. 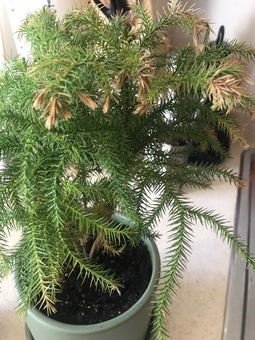 I got it in a batch of small assorted plants about a year ago, it has almost tripled in size and seemingly can't be killed. Any idea what it is? Thanks! Erin It looks so happy! 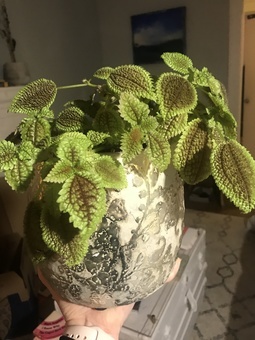 jenna It’s called a Pilea Mollis, nicknamed “Moon Valley” or “Friendship plant”. It’s looks so happy! Yayyyyyyyyyy! 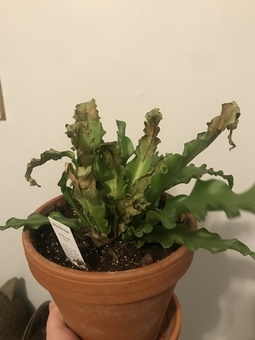 This Bird's Nest Fern has been sad and browning almost since I got it. My apartment is fairly dry, but I keep her near a humidifier that I run daily, and keep an eye on the soil dryness. Any thoughts? jenna I think that your fern would be happy in a new planter. Terra cotta is amazing at removing impurities from the soil and allowing plants to dry inbetween waterings. However, what ferns want is not to dry out ever. 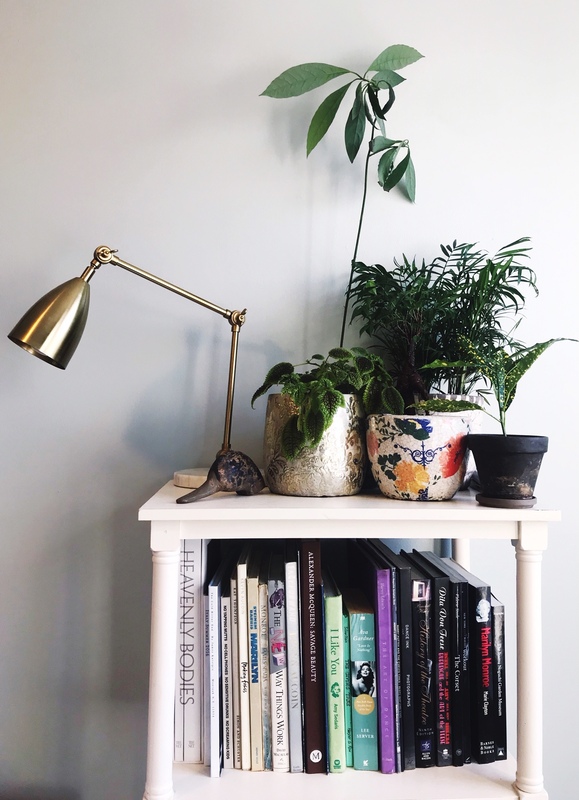 They do need bright light, like others have said, but the combo of sun and a porous planter may be too much for your plant friend. Find a nice ceramic one, but do stay with a planter that has a drainage hole. Marissa Ferens like lots of humidity and water! Definitely needs more water! PlntNrd Never let the soil dry, always keep consistently moist and how close to the humidifier? I have a humidifier right in the middle of my ferns so the mist is blowing right on the leaves and I have it on for 10 hours a day. I also have them on pebble trays. With the heat on during the winter, my house gets super dry, so I have to do both, plus never letting the soil dry out. 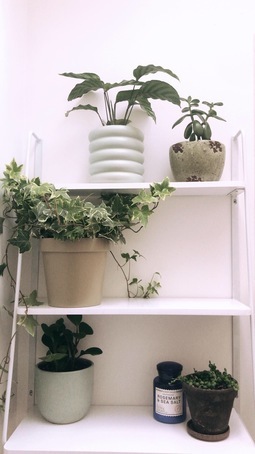 I also don’t keep mine in terra cotta pots, because they dry out faster than glazed ceramic or plastic pots. Oh, and how do you water it? Do you use tap water? Do you use room temp water? When you water, do you water thoroughly so that water drains from the bottom of the pot? I only give my plants room temp bottled spring water (some people use distilled), because my tap water is full of chlorine and fluoride. When I got my first few plants, I used tap water that I let sit out all day and my plants turned brown within 2 weeks. To make sure you’re thoroughly watering the roots and soaking the soil, make sure you water until it’s coming out of the bottom or, if your soil has dried out a lot and isn’t holding water, you can water from the bottom by placing the pot in a container of water and letting it soak up as much as it wants.